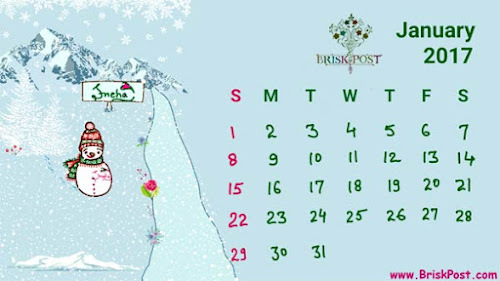 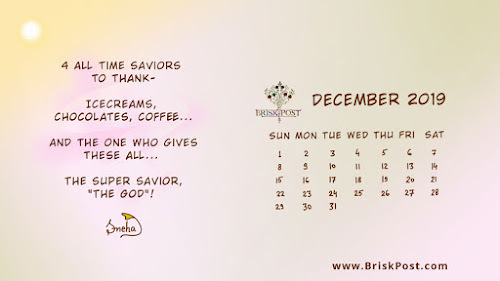 The Brisk Day: Know Today's Special! "Blessed are the poor in spirit: for their is the kingdom of heaven." 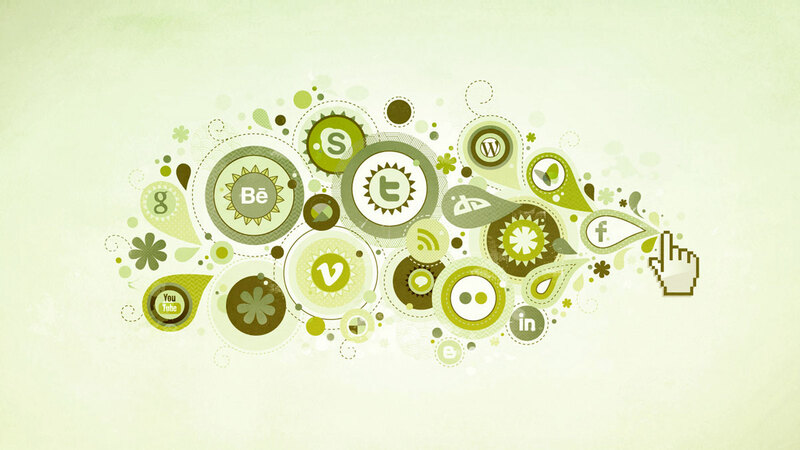 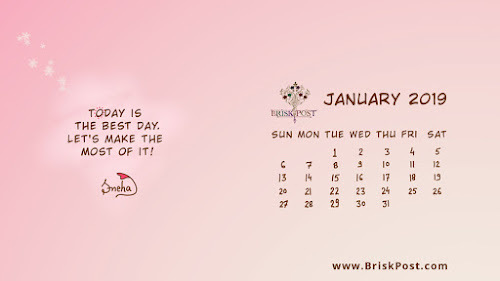 "#Life is #beautiful! 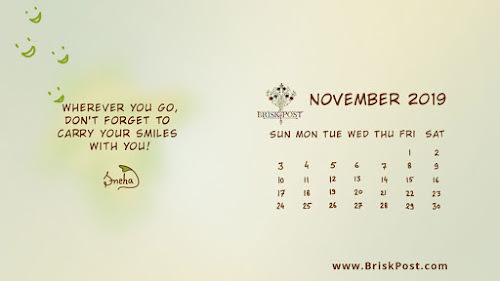 Let's ride it with #joy!" 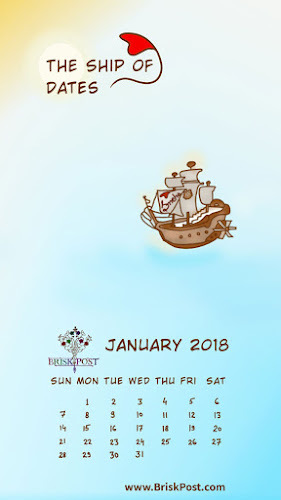 Check out January 2019 calendar to know which festivals, birthdays and historic events are going to fall this winter! 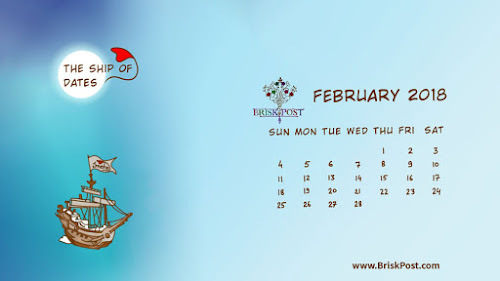 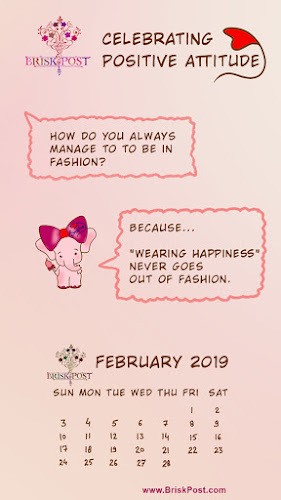 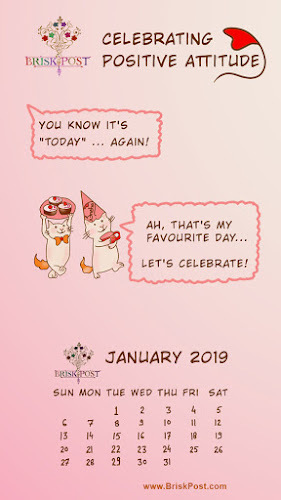 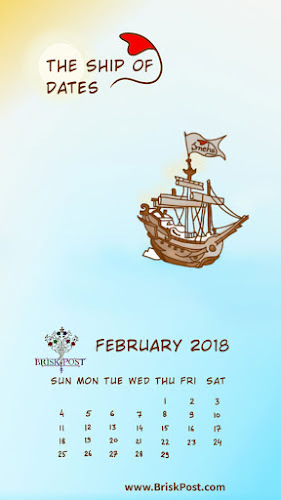 Check out February 2019 calendar to know which festivals, birthdays and historic events are going to fall this winter! 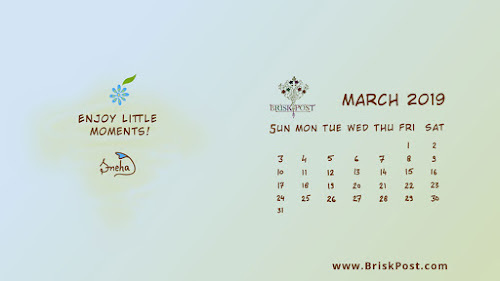 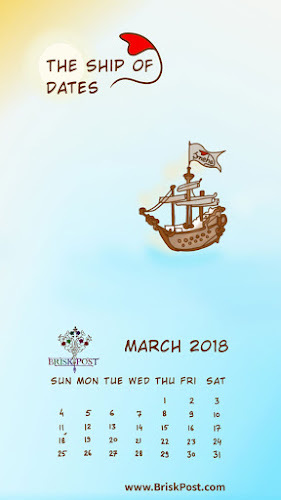 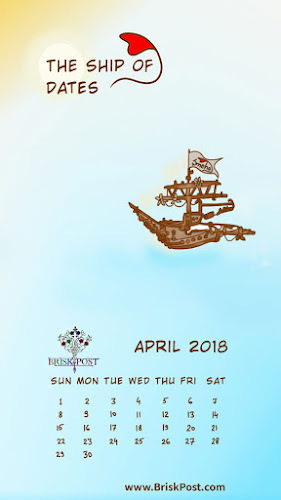 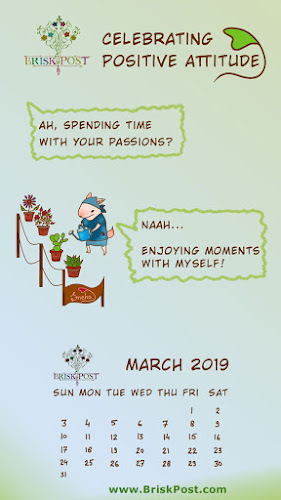 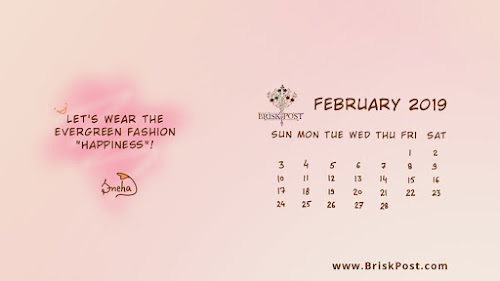 Check out March 2019 calendar to know which festivals, birthdays and historic events are going to fall this winter-spring! 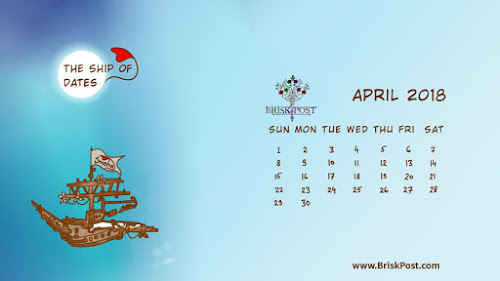 Check out Aprill 2019 calendar to know which festivals, birthdays and historic events are going to fall this spring! 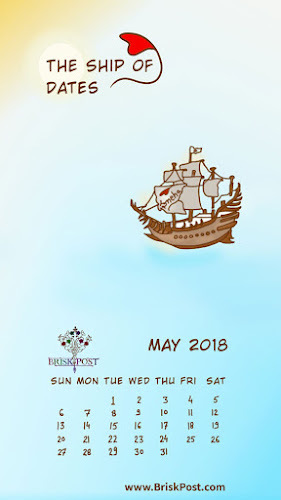 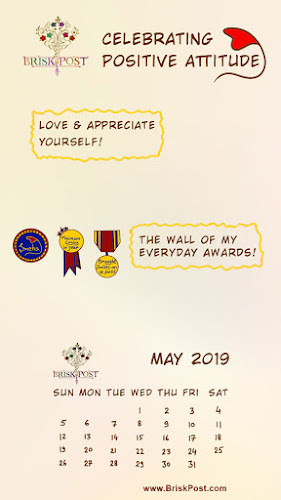 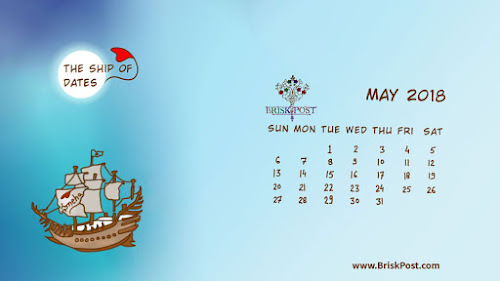 Check out May 2019 calendar to know which festivals, birthdays and historic events are going to fall this spring-summer! 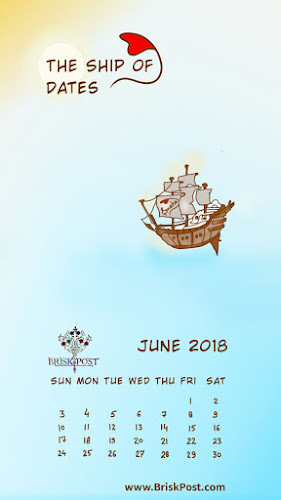 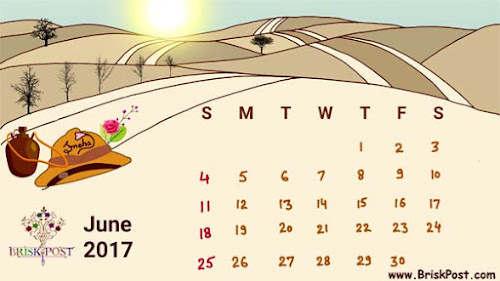 Check out June 2019 calendar to know which festivals, birthdays and historic events are going to fall this summer! 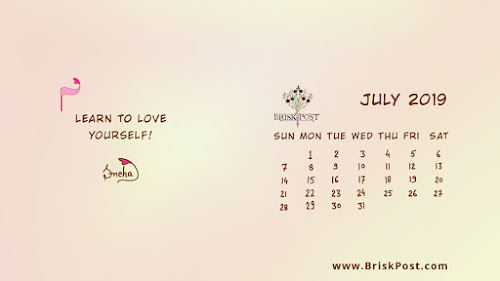 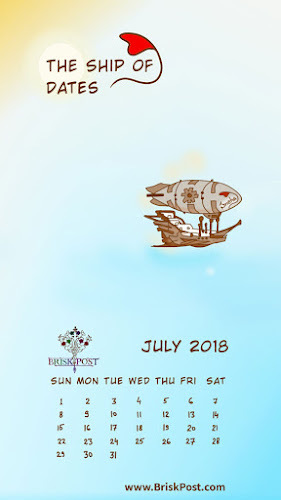 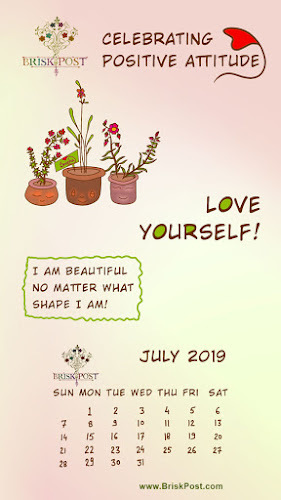 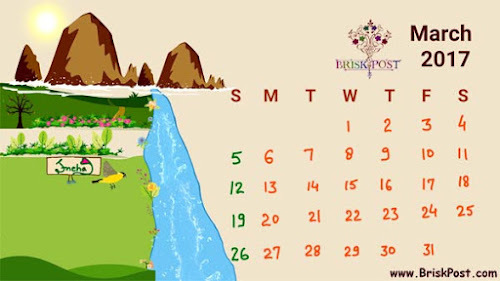 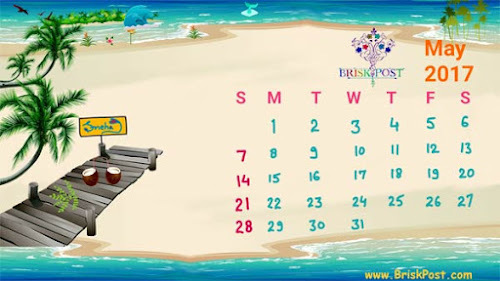 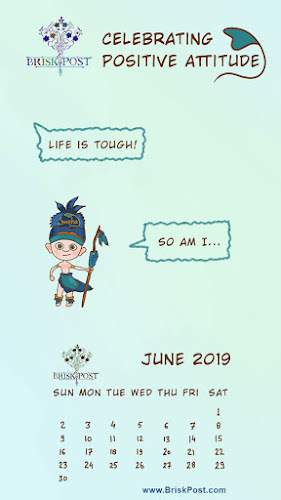 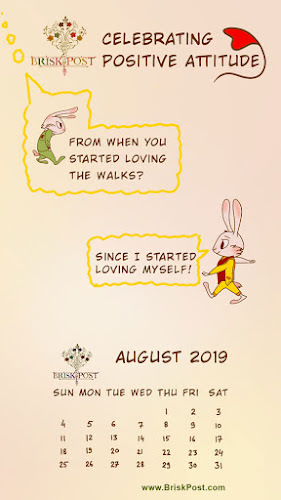 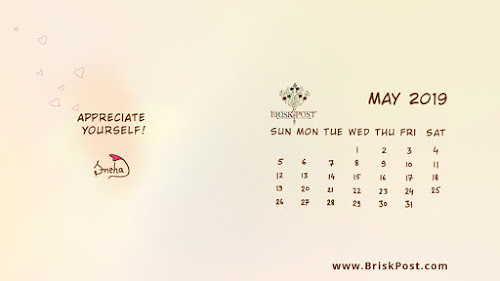 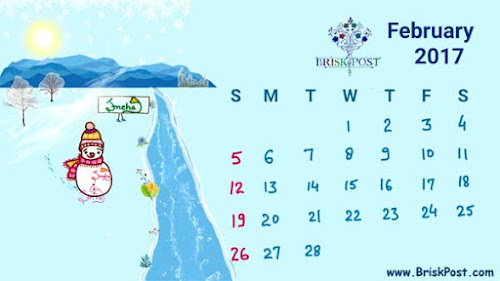 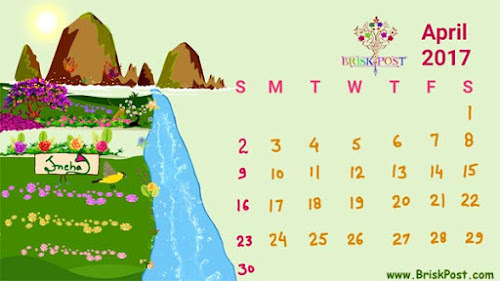 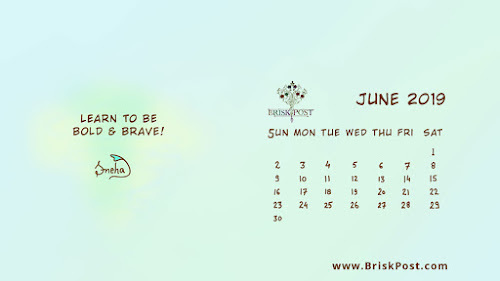 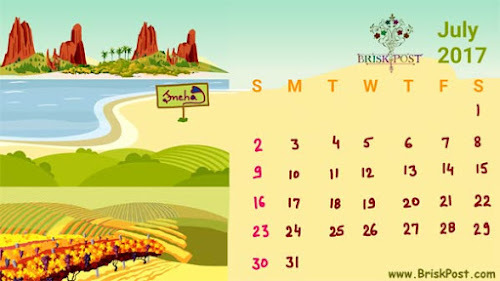 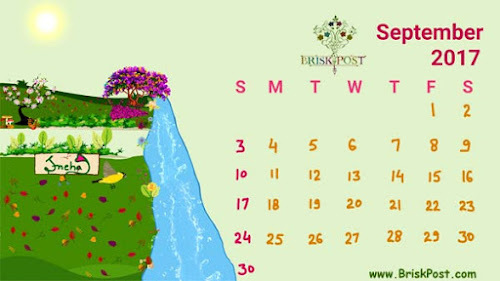 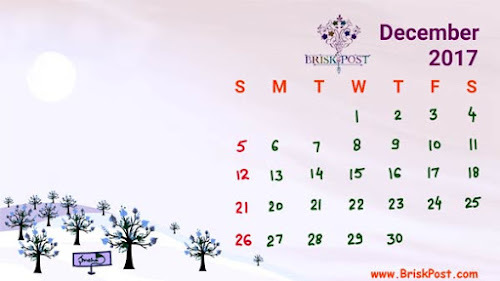 Check out July 2019 calendar to know which festivals, birthdays and historic events are going to fall this summer-monsoon! 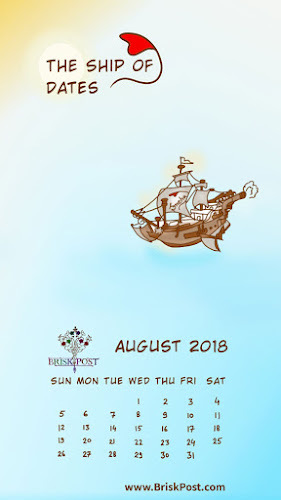 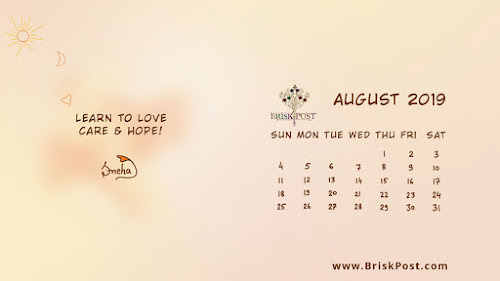 Check out August 2019 calendar to know which festivals, birthdays and historic events are going to fall this monsoon! 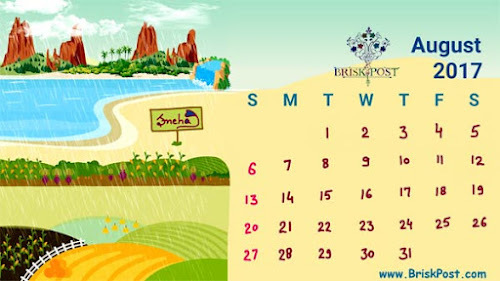 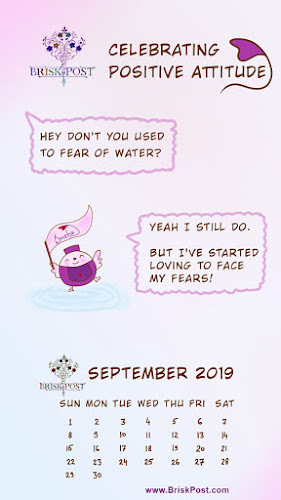 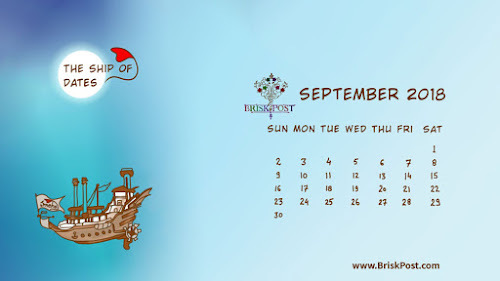 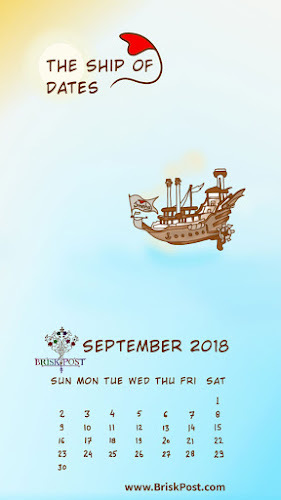 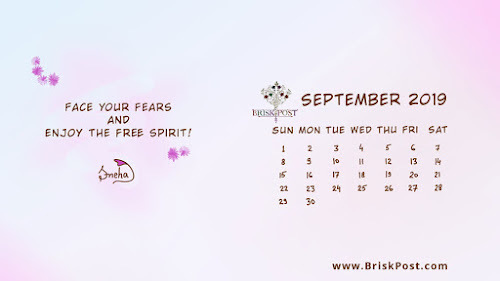 Check out September 2019 calendar to know which festivals, birthdays and historic events are going to fall this monsoon-autumn! 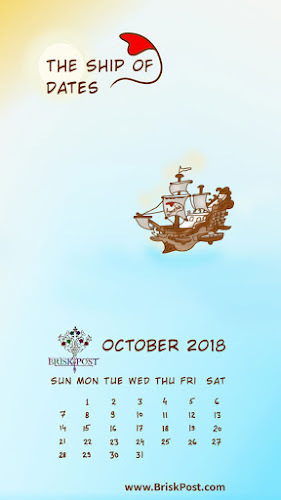 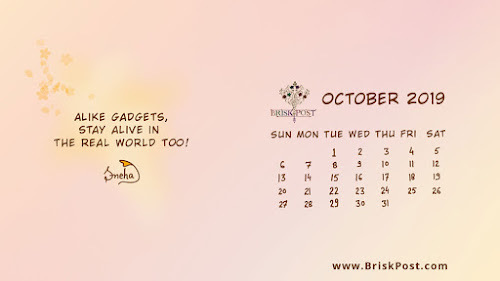 Check out October 2019 calendar to know which festivals, birthdays and historic events are going to fall this autumn! 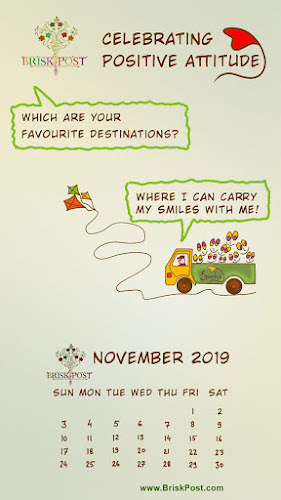 Check out November 2019 calendar to know which festivals, birthdays and historic events are going to fall this autumn-early-winter! 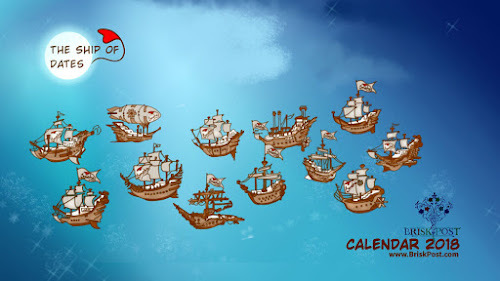 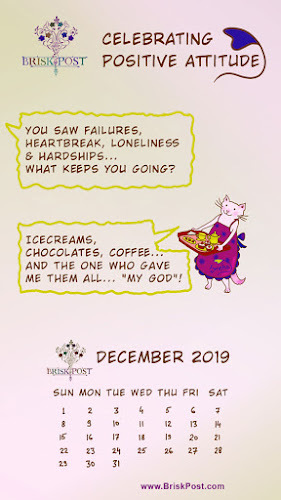 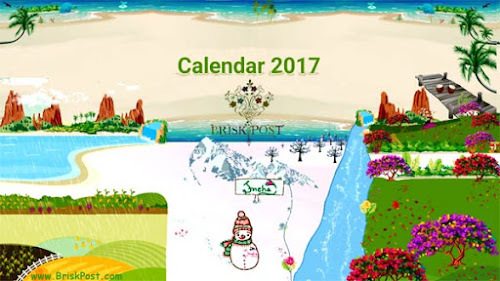 Check out December 2019 calendar to know which festivals, birthdays and historic events are going to fall this early winter! 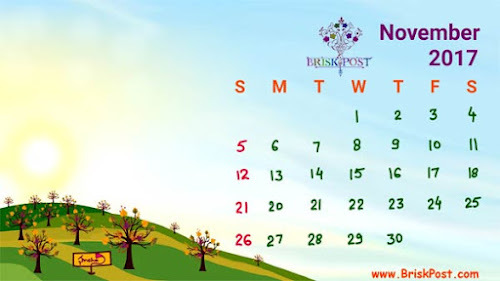 Check out Calendar 2019 to know which festivals, birthdays and historic events are going to fall this #year! 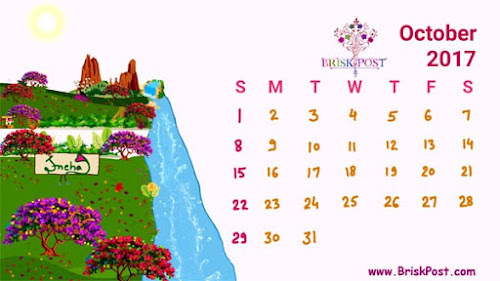 Check out Calendar 2018 to know which festivals, birthdays and historic events are going to fall this #year!